I recently decided to really pursue writing like it was a career, rather than a fun (ish) hobby. LOL. I know, I know, it’s been years I’ve been fannying around with things. What does that mean, treating it like career? Well, for one, blocking solid time each week to write and to handle writerly business. Second, investing in some decent marketing. Three, recovering an old book and having it make into an audio book. 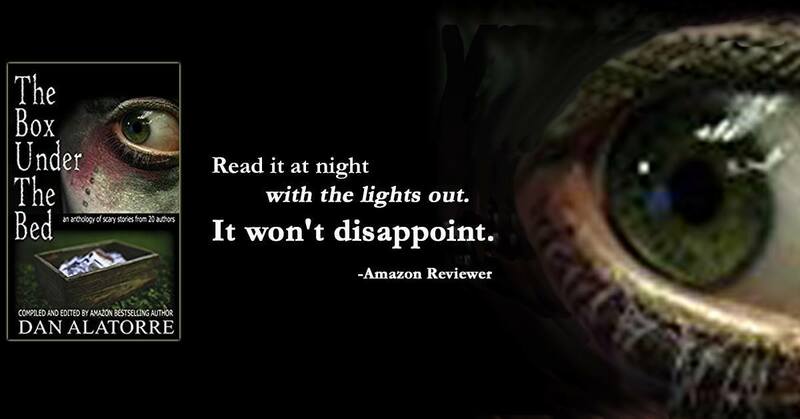 Scripting the Truth is out there now on Audible, Amazon, and I tunes. It’s always nice to get a review that appreciates your work but it’s doubly nice to get a review on a book that’s been out for a while and isn’t really getting much attention anymore. 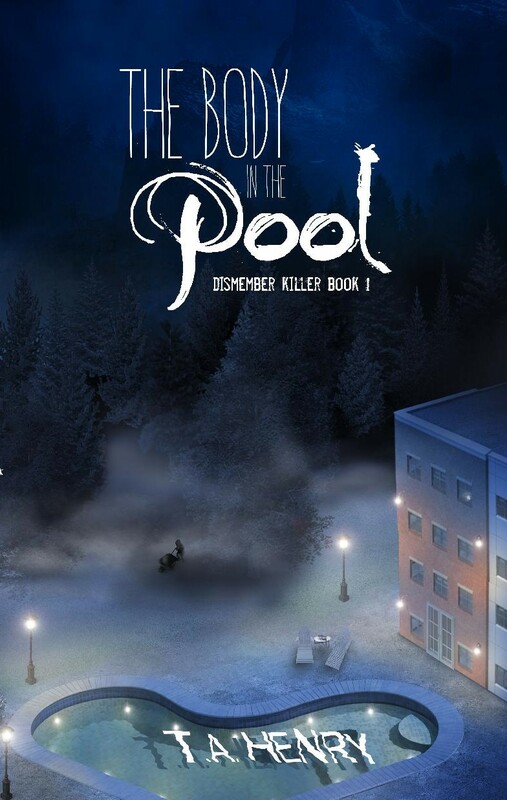 I knew my book was not your typical romance, which is why I went the self publishing route. Check out this great review from Kelly to see why…. Today I make my last stop on the Virtual Book Tour for the launch of Scripting the Truth. I finish my globe trotting amusement with a stop by FreeValley Publishing, a small local press cooperative devoted to independent writers. FreeValley Publishing was formed in the spirit of an arts co-op. A group of writers affiliated with SnoValley Writes! were working toward publishing and marketing their own books. While sharing experience and ideas, they realized there was much to be gained by moving forward as a group. I’m a little sad. This tour was so much fun. And it really made me feel like I had actually published something. And yes, I know, I did publish something but the tour made it feel real. Like a constant reliving of that first thrill when I found my proof in the mail box. 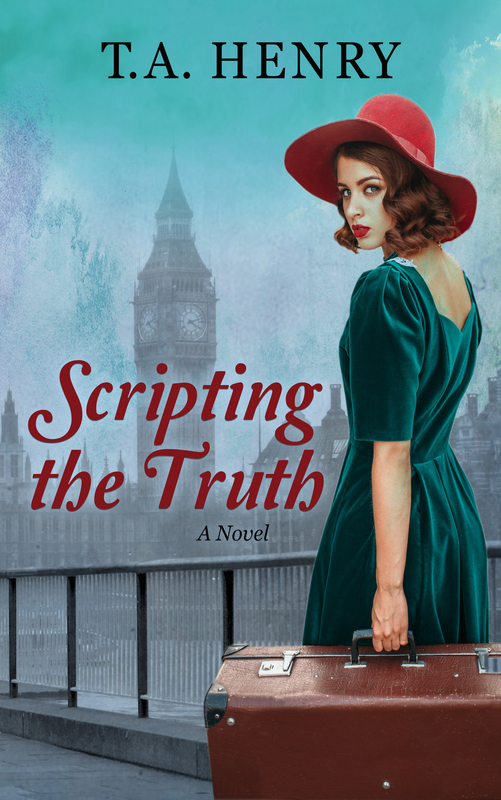 In case you are just now tuning in, stop by my first five blog stops to get the full range of excerpts available from Scripting the Truth. The Phantom Child, Tommia’s Tablet, Dan Alatorre, Sheri J. Kennedy Riverside, Skye Hegyes. So my book came out last Friday. Yeah, me! And what does any writer worth their salt do after launching the first book they have ever published? They go on vacation. So I am gone. While I am gone however, things will continue to tick over here. Tomorrow I will have my last Virtual Book Tour blog stop. Weekend workshops and Monday Book Reviews will continue to appear with the well oiled functionality of wordpress’s scheduling service. LOL. I’ll tell you all about it when I get back, in time for Nanowrimo, I promise. I know, I’m posting on a Tuesday, what is that all about? It’s about my book, Scripting the Truth. Today I pop in for a little southern hospitality at Skye Hegyes blog. Skye is a mother, author, blogger, and creative enthusiast. She reads and writes paranormal romance and fantasy, and she absolutely loves a good love story. If you haven’t been keeping up on my previous stops, you can check them out now. I posted a different excerpt at each stop moving through the first few chapters of Scripting the Truth. The Phantom Child, Tommia’s Tablet, Dan Alatorre, and Sheri J. Kennedy Riverside.